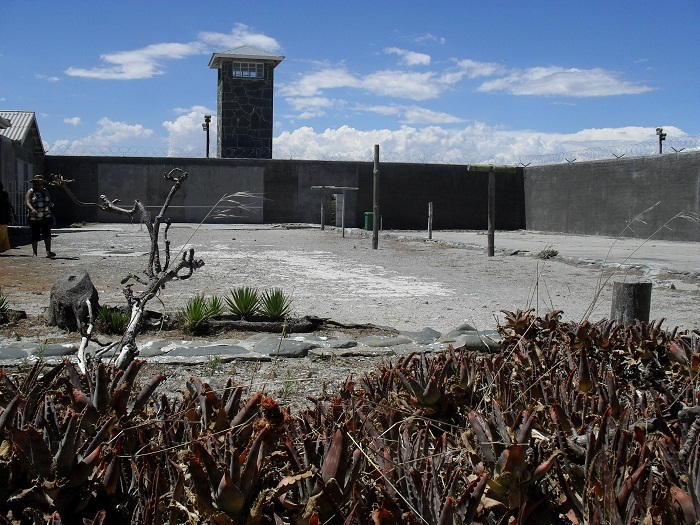 Robben Island is a small historic island of significant importance that is located in Table Bay west of the coast of Cape Town within the Republic of South Africa. 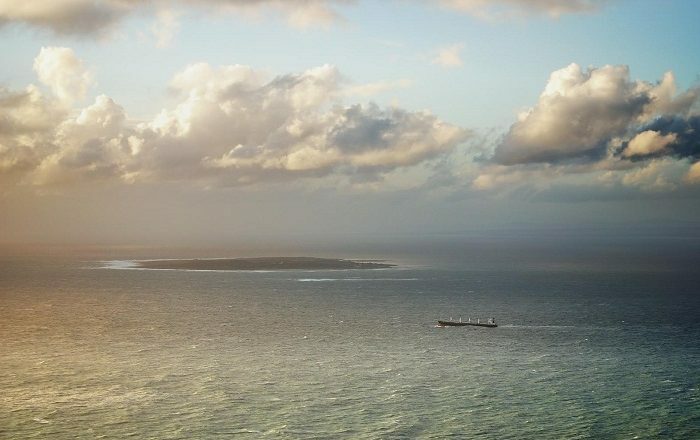 Having an almost oval shape, this flat island is 3 km (2 mi) long and 2 km (1 mi) wide, comprising of an area of about 5 square km (2 square mi). 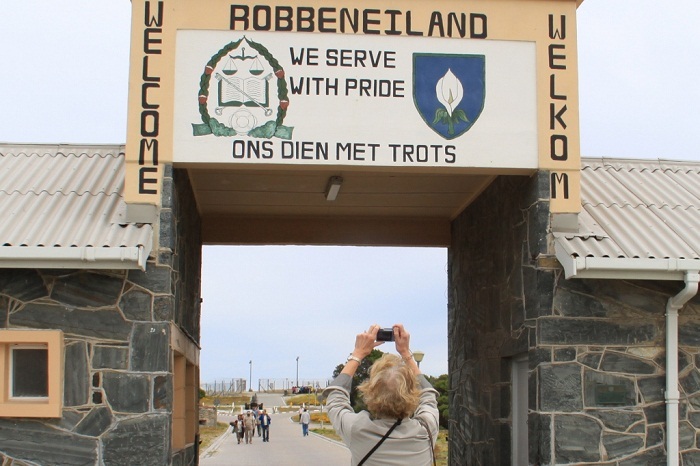 Robben Island from Dutch language means “seal island” where this famous, or rather infamous, place has been the holding place for the imprisoned and very important person of South African history, Nelson Mandela. 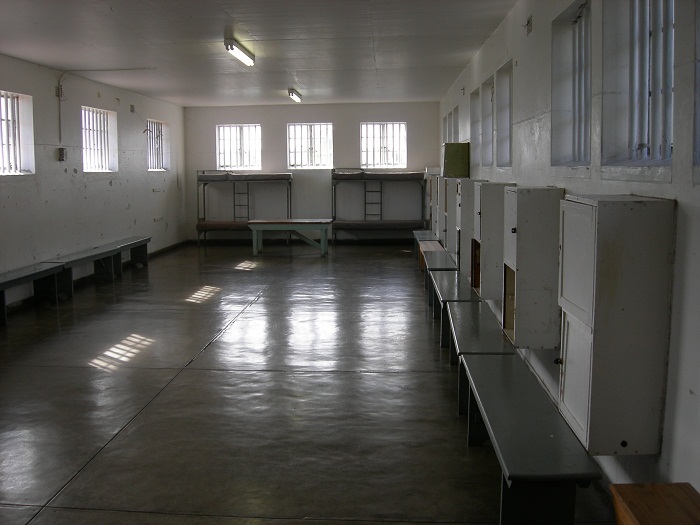 Serving 18 of his 27 years of imprisonment on Robben Island, in the long history of the island, there were other public and important figures that were held as prisoners here, among who are also Kgalema Motlanthe and Jacob Zuma that held the office of President of the Republic of South Africa. Throughout the years, it is noted that the island changed its functions. 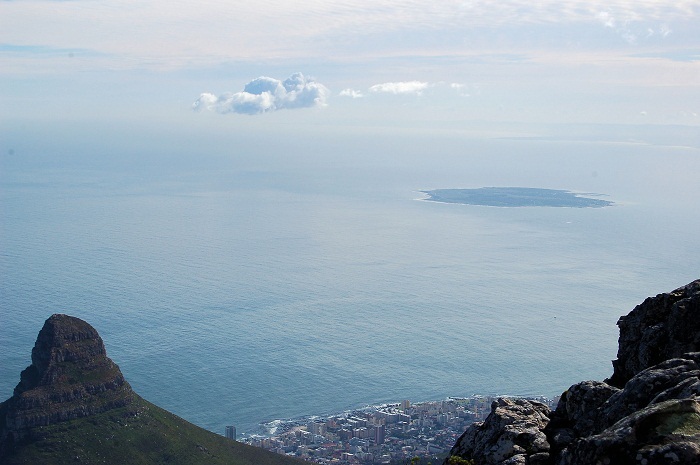 When the southern tip of the continent began to be discovered by the Europeans, Robben was the place where most of the visiting ships to Table Bay preferred to land on the island since they did not wanted to deal and avoid all kinds of conflicts with the indigenous residents on the mainland. As a result it also became a major point for the exchange of mail, where letters from an outgoing ship would be left underneath an inscribed stone for collection and delivery by a home-going vessel. 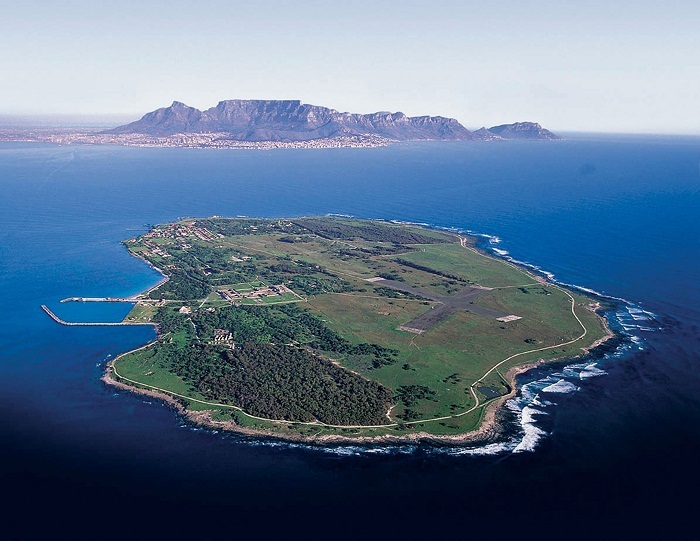 In addition to that, the Dutch also began using it as a grazing station for sheep and cattle, and it was used as an asylum for the mentally ill.
That was the case up until 1671, when the Dutch colonialists finally saw the island’s potential as a convict station, which soon after became prison for political prisoners and other “undesirables” banished to the Cape from other Dutch colonies. 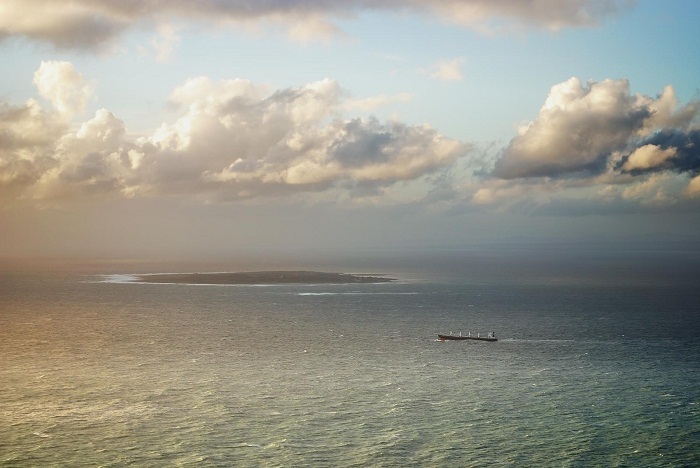 In fact the Dutch government sent kings, princes and religious leaders from the East Indies to Robben Island as prisoners because they did not agree with the Dutch rule in their country. Even when the British took over the power of the Cape, and annexed it in 1806, they continued with the same practice. 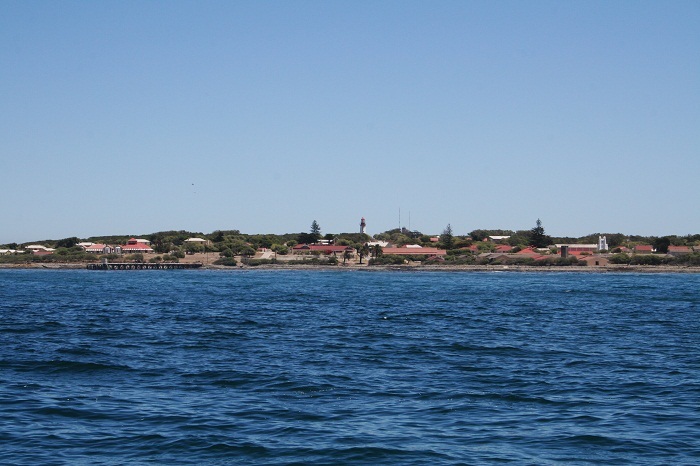 Nevertheless, among the plenty of buildings stretched over the island, the lighthouse designed by the colonial engineer, John Scott Tucker, that was commissioned in 1865, is one of the most interesting ones, where with its circular tower that stands 18 meters (59 feet) high, built entirely of stone that was quarried locally. 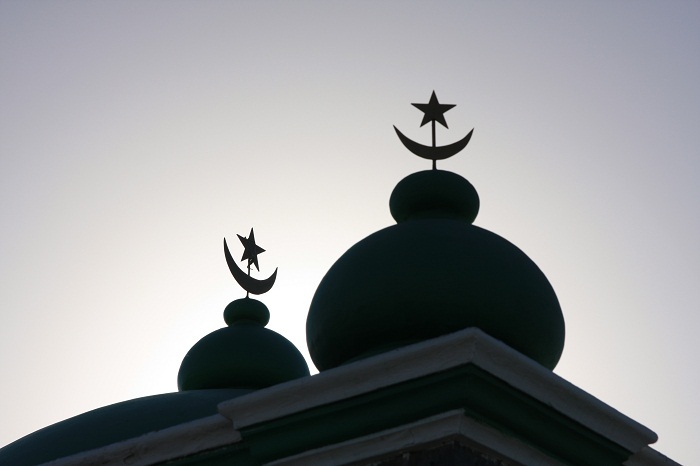 There is even the Moturu Kramat that was built in 1969 that nowadays serves as a sacred site for Muslim pilgrimage on Robben Island, was built to commemorate Sayed Abdurahman Moturu, the Prince of Madura, who was one of Cape Town’s first imams to be exiled to the island. 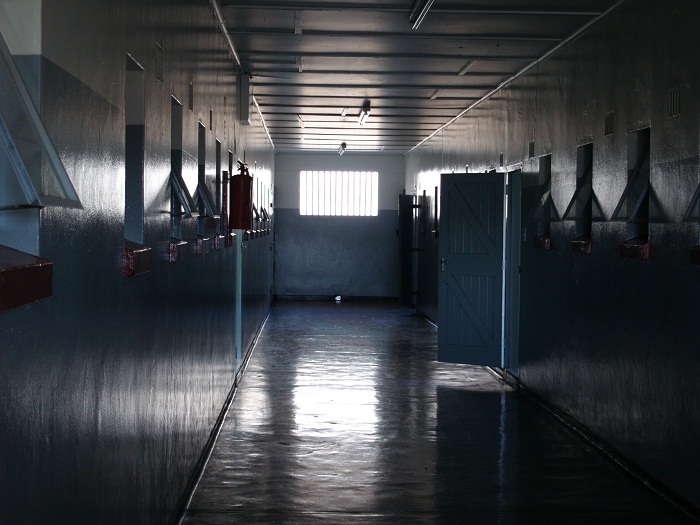 From 1961 until 1991, Robben Island was used once again as a security prison, and with the end of the apartheid, the island has become a popular destination with global tourists. 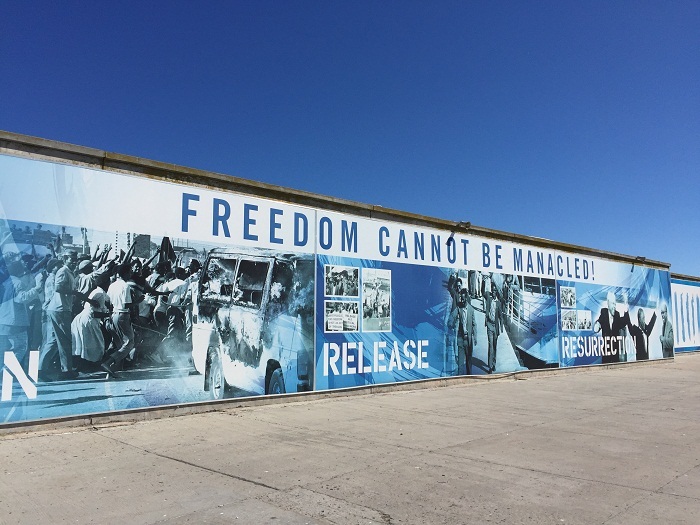 Managed by Robben Island Museum which operates the premises as a living museum reminding every visitor of its sad history and because the same buildings also show the power of the human spirit, freedom and the victory of democracy over oppression. 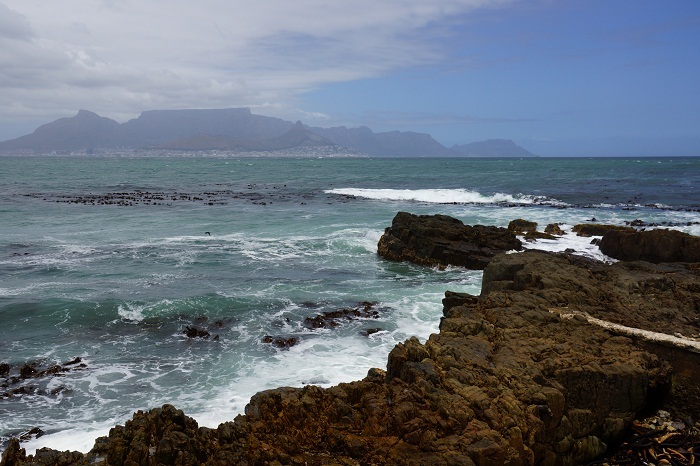 Due to the importance it bears, since 1999 it is put on the UNESCO World Heritage Site List, where plenty of visitors take the ferry from the Victoria & Alfred Waterfront in Cape Town for tours, where many of the guides are former prisoners. 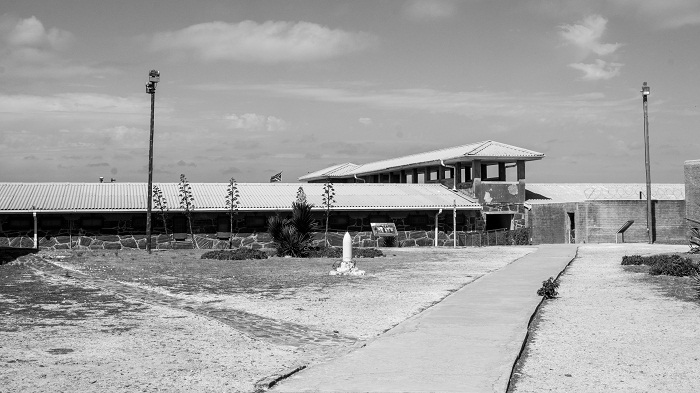 Open throughout the year, when the weather is calm and permitting, the Robben Island shall continue to speak about its infamous history that is teaching the next generations about the uncrushable human spirit and how with patience there can be a victory of democracy over oppression.